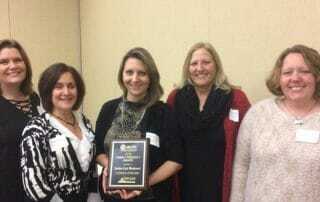 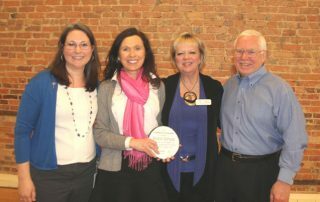 LACASA Center's Champion for Children award recipient was named recently at the Child Abuse Prevention (CAP) Council’s Power of One Luncheon at the Howell Opera House. 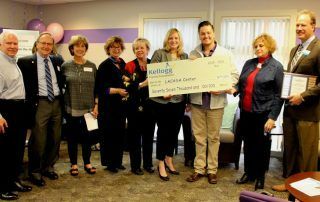 St. Joseph Mercy Livingston Hospital recently donated $40,000 to LACASA’s Sexual Assault Response Center, which will enable the program to continue operating in Livingston County. 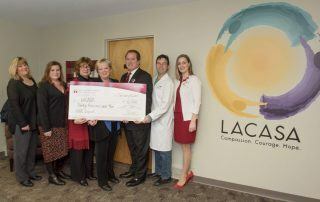 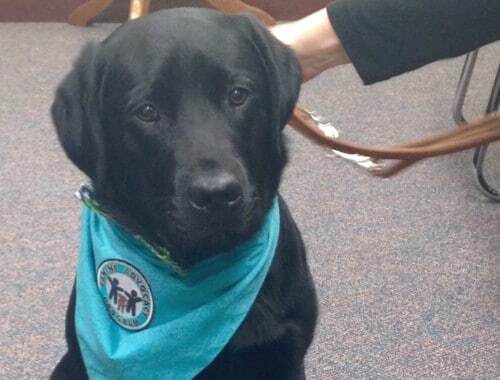 LACASA Center's CAP (Child Abuse Prevention) Council partnered with the Hartland Area Chamber of Commerce to recognize a Hartland Area business for going out of its way to enhance the lives of its employees and their families.